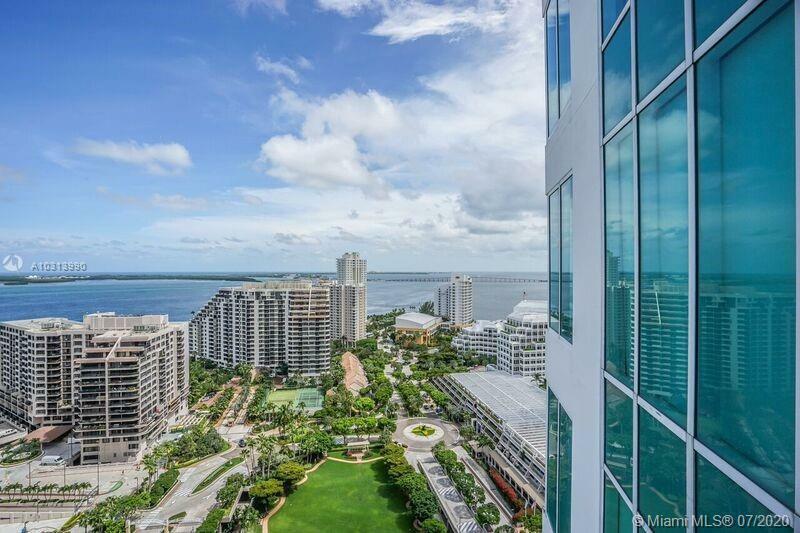 The Asia condo, on the north shore of Brickell Key, defines 21st-century luxury accommodations and what is best to invest in. 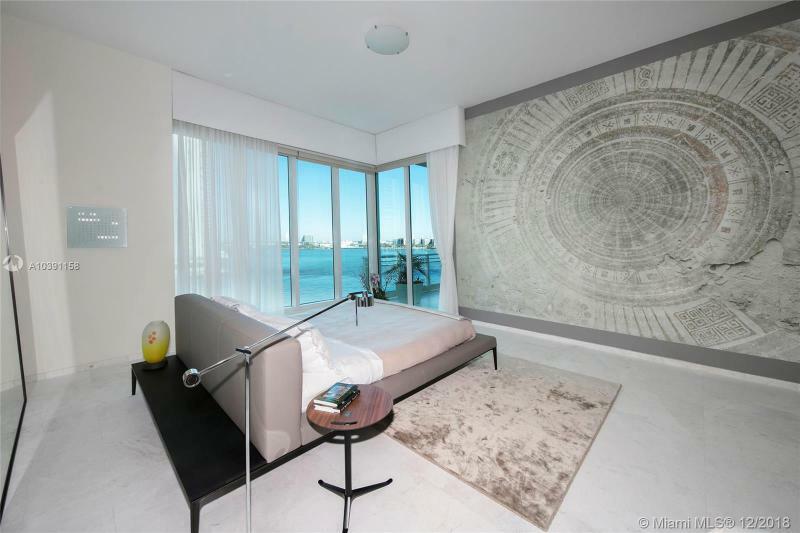 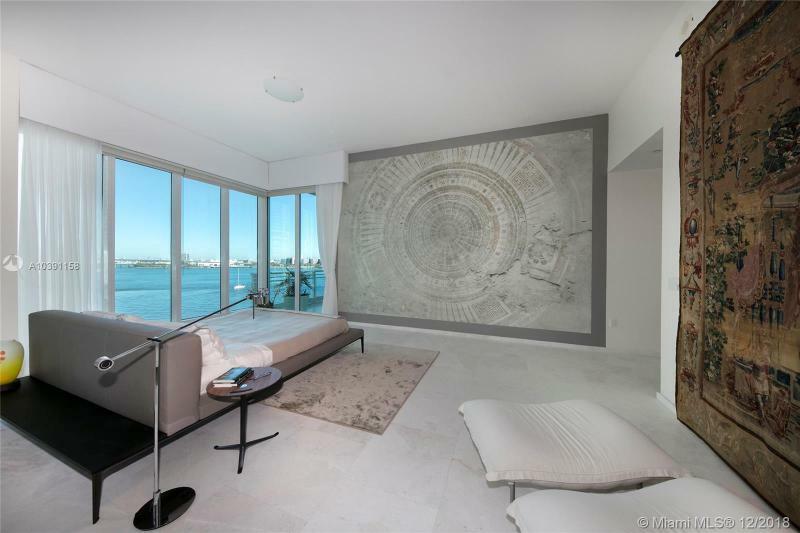 Situated on the mouth of the Miami River, this architectural gem designed by J. Scott Architecture cuts a unique profile. 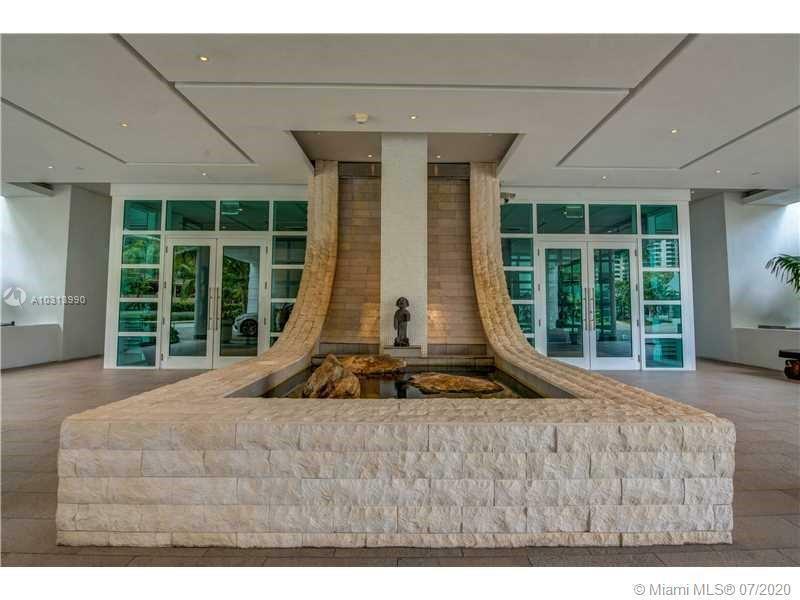 Facets of green glass lead the eye upward to an Orient-inspired copper cornice while a cut-away on the façade provides a unique colonnaded pool terrace open to bay breezes. 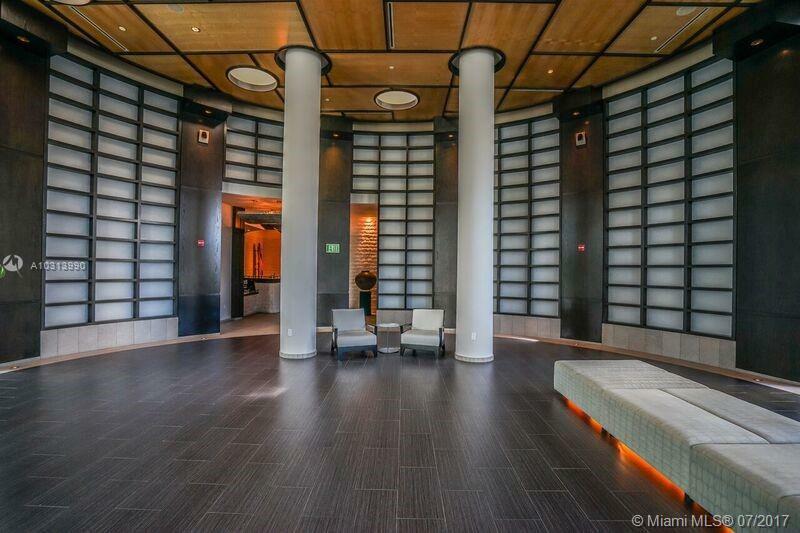 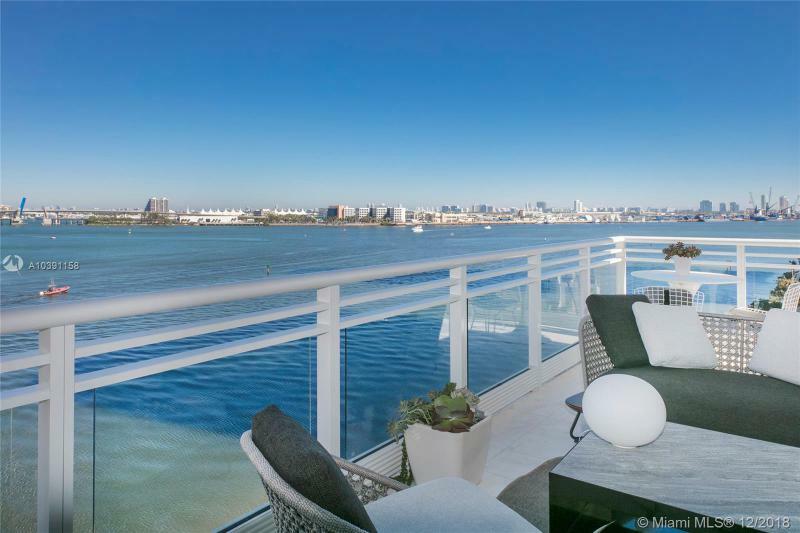 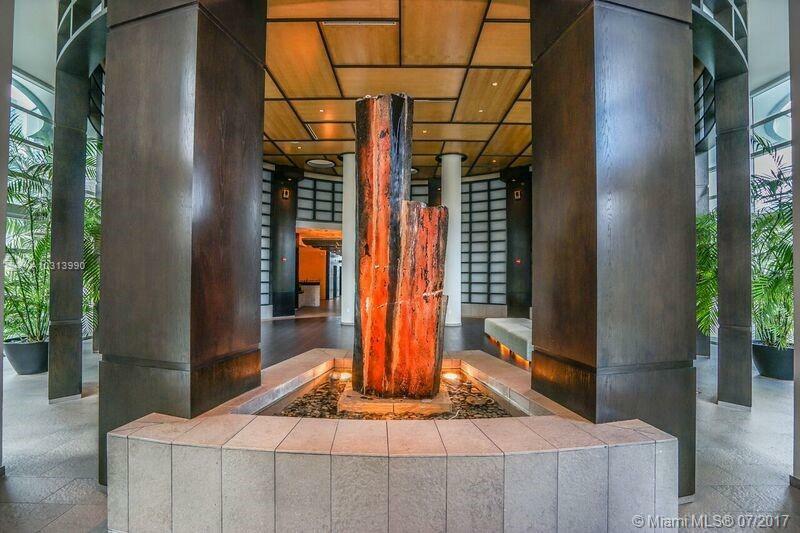 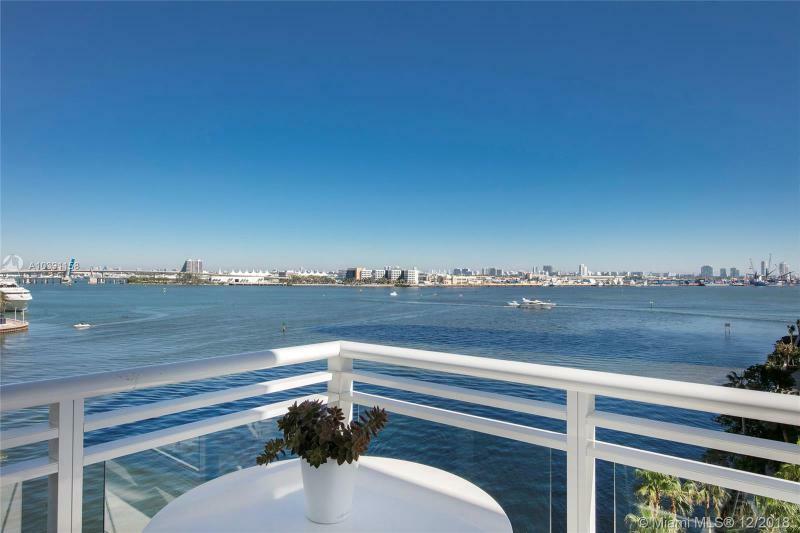 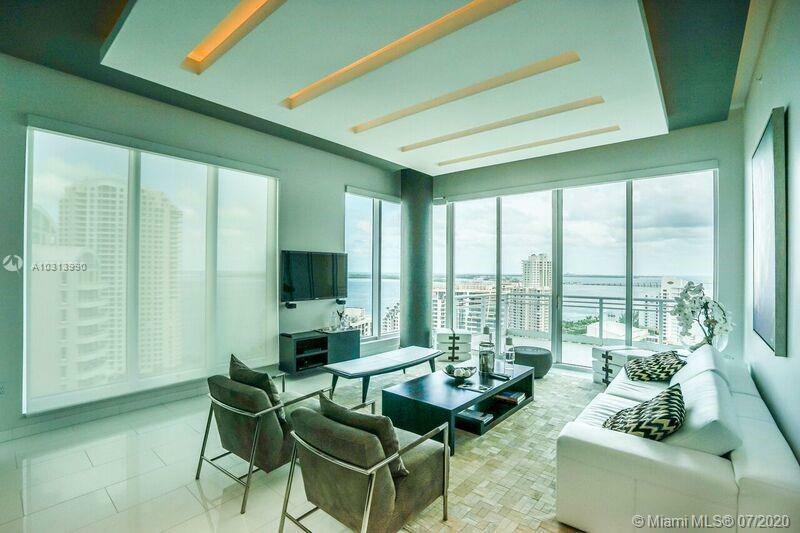 The spaciousness of design is announced in the lobby with its grand terrace and water view. 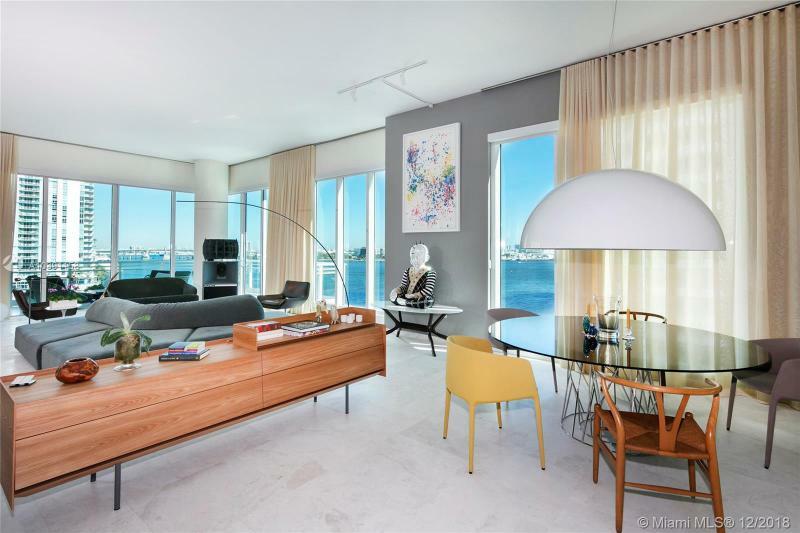 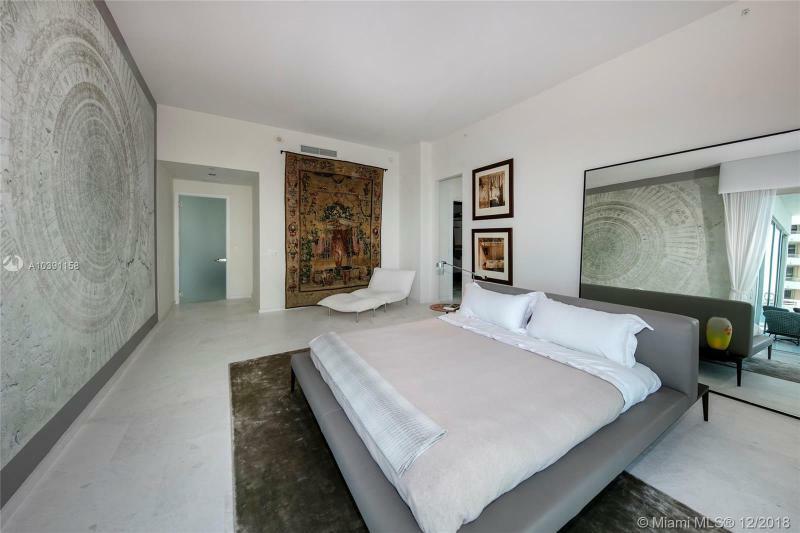 This generous sense of space is continued in the 123 residences with their standard twelve-foot ceilings and stunning views of Biscayne Bay, the Miami River and downtown Miami. 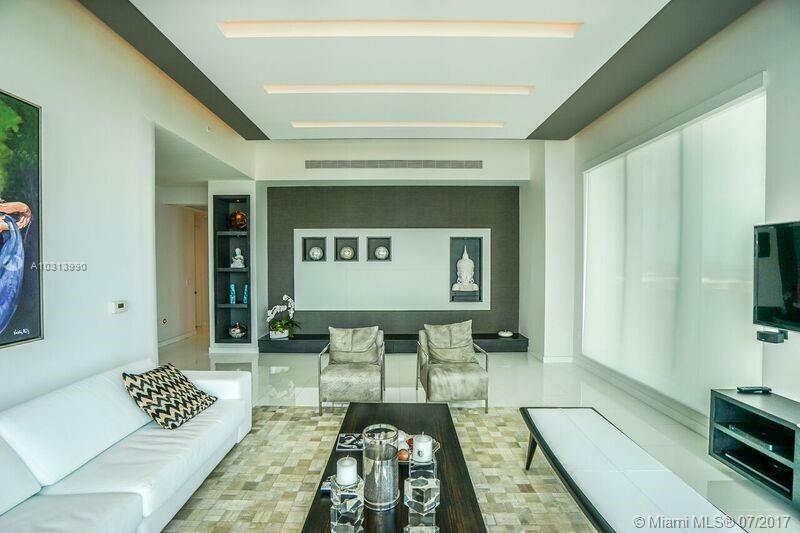 Residences range from 1,600 to 3,813 square feet and are designed in one, two and three bedroom configurations. 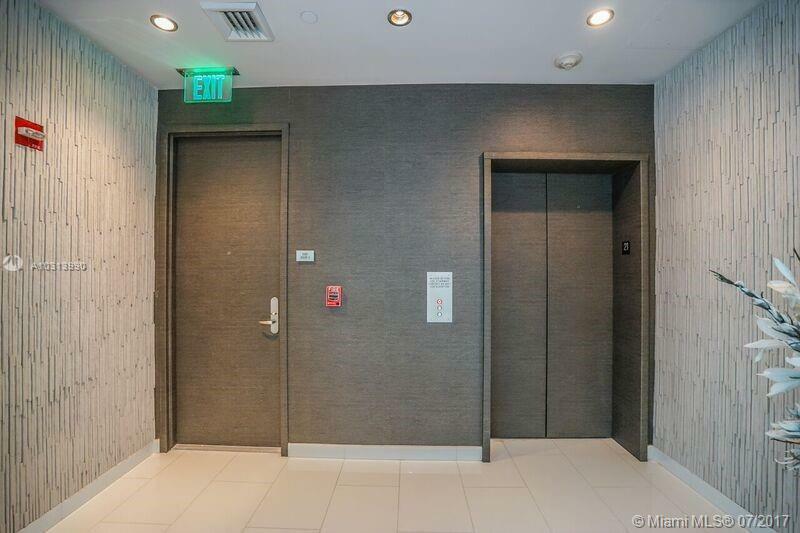 Access is by private elevator. 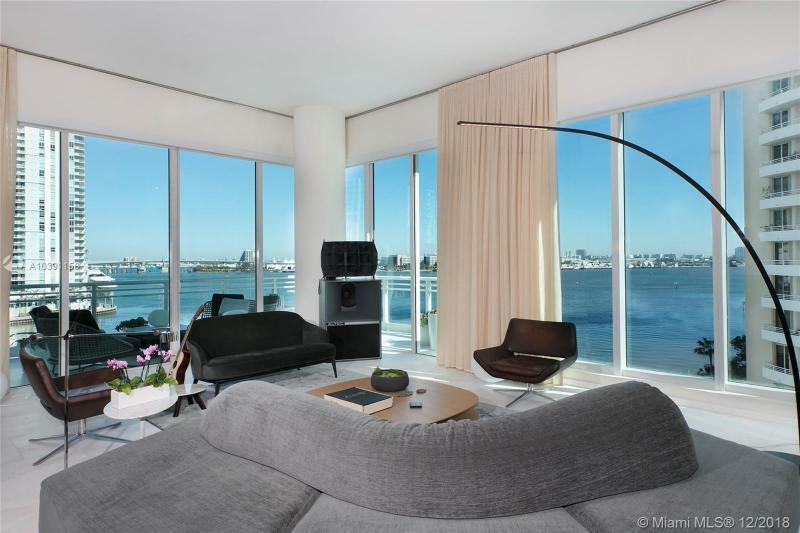 Units are controlled by touchscreen lifestyle management technology. 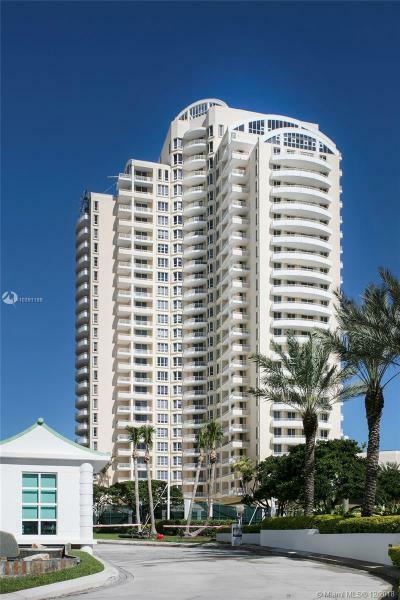 Storage is augmented with private storage facilities. 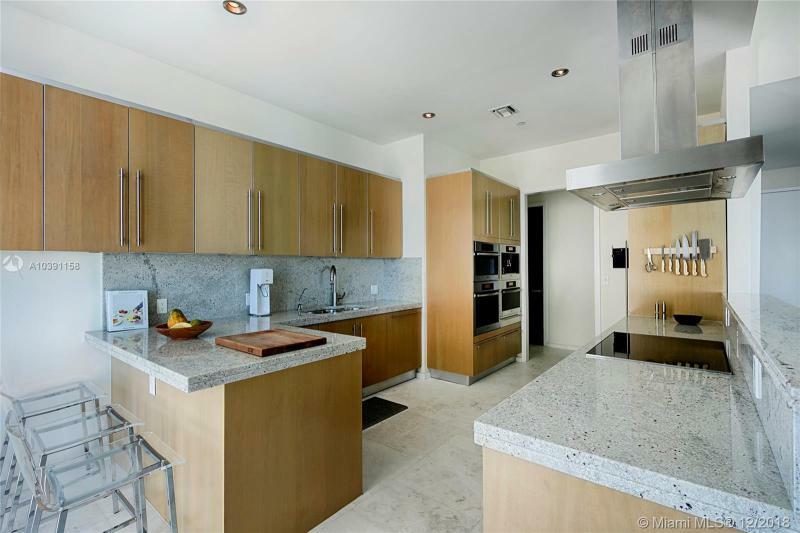 For the discriminating cook, the Asia provides Italian designer cabinetry accented by granite countertops in its kitchens – the finishes and colors reflect your tastes. 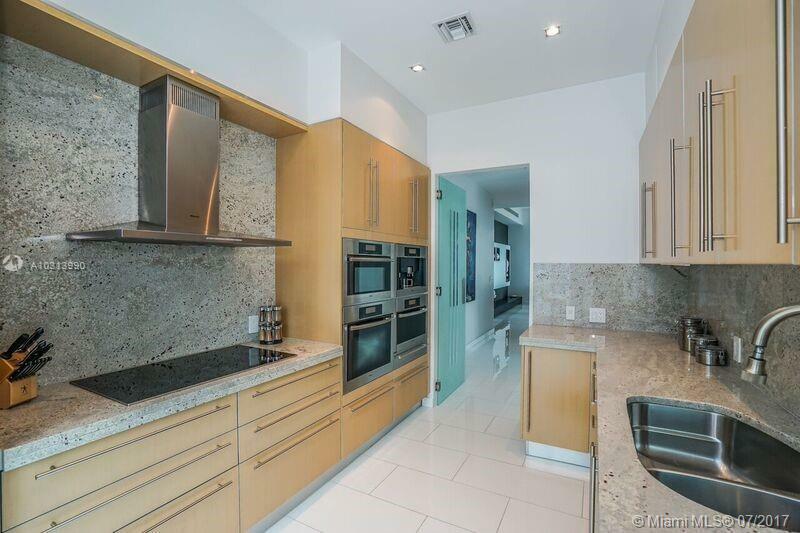 Expect Sub-Zero refrigerators and Meile cook tops and ovens as well as a built-in espresso maker and a wine cooler. 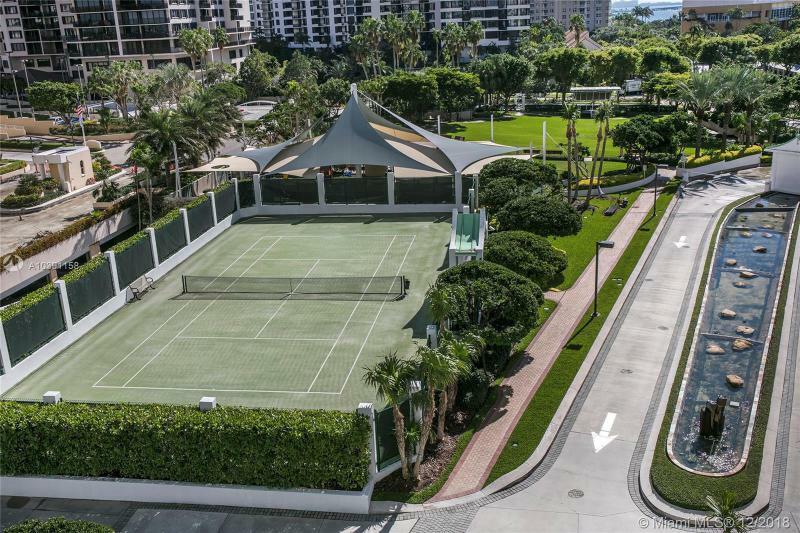 The Asia lifestyle, with its tennis courts, multiple pools and private fitness center, is continued with its abundant services. 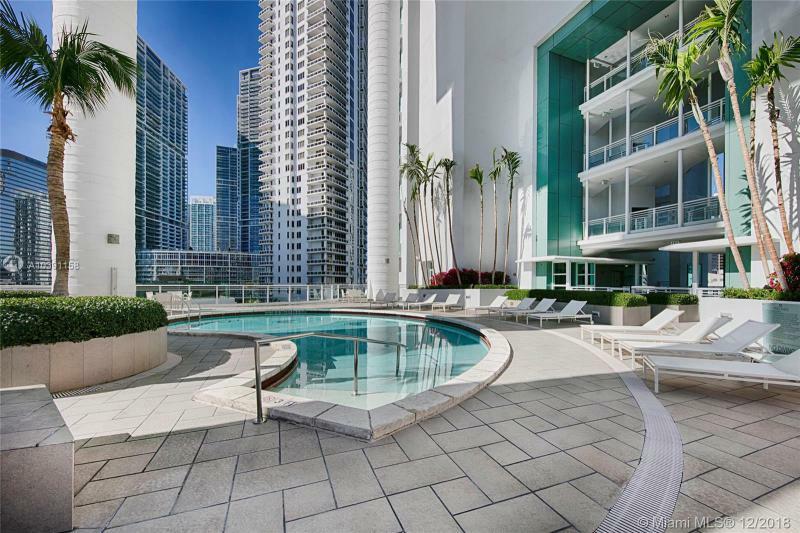 Valet and concierge assistance is complemented by services available to Asia condo owners at the neighboring Mandarin Oriental Miami hotel. 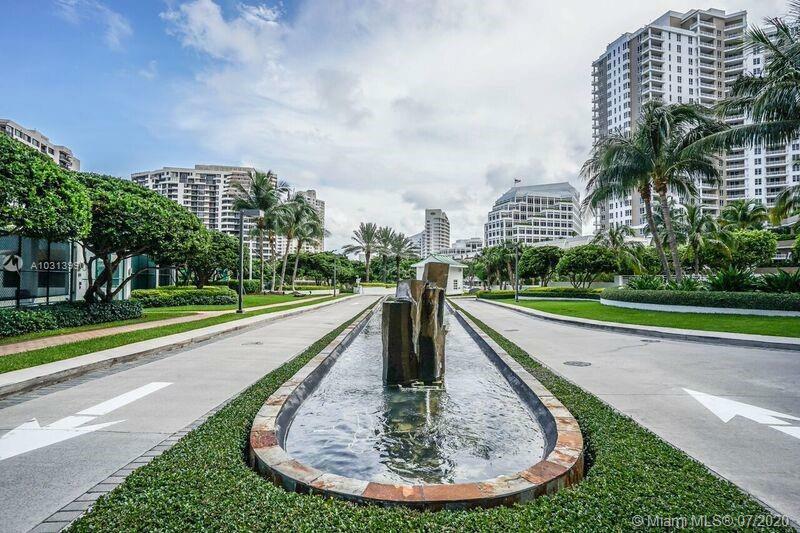 The jewel-like Asia sits on Biscayne Key, a limited access island known for its shops and restaurants as well as its baywalk. 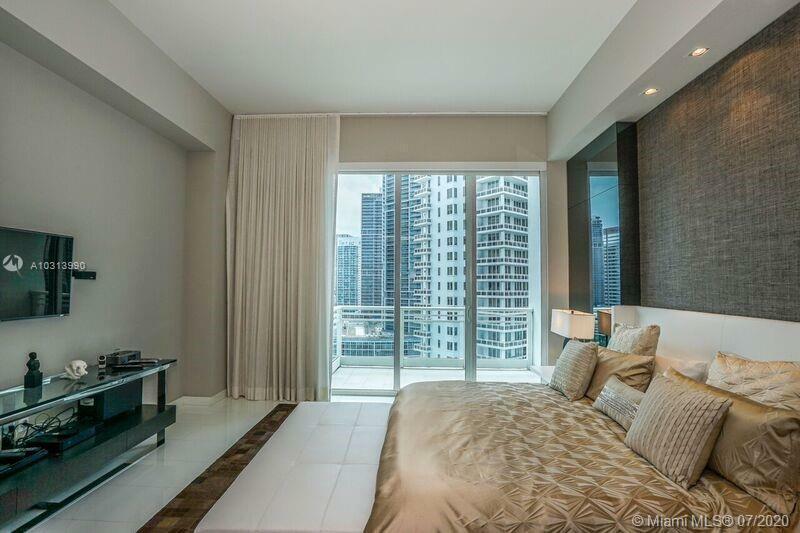 This seclusion has resulted in the highest unit prices realized on the Key being reserved for residences in the Asia. 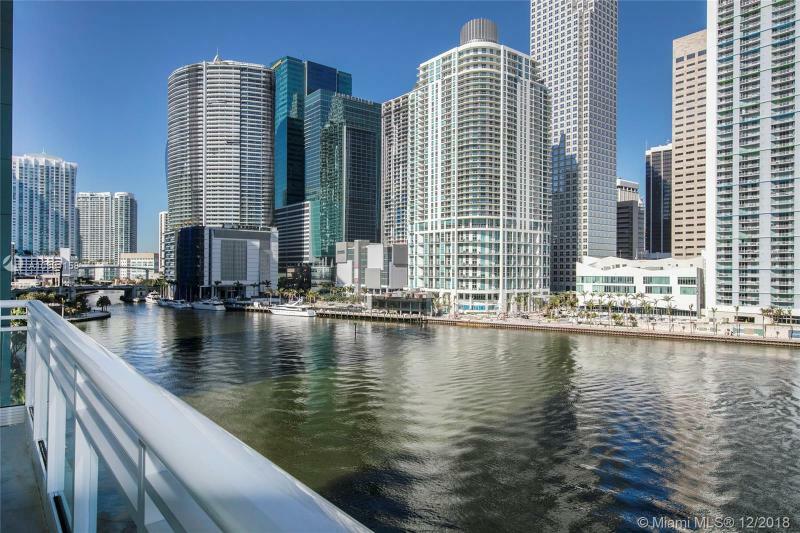 And to think, all of the social, recreational and cultural attractions of the Miami area lie waiting just across the Key bridge. 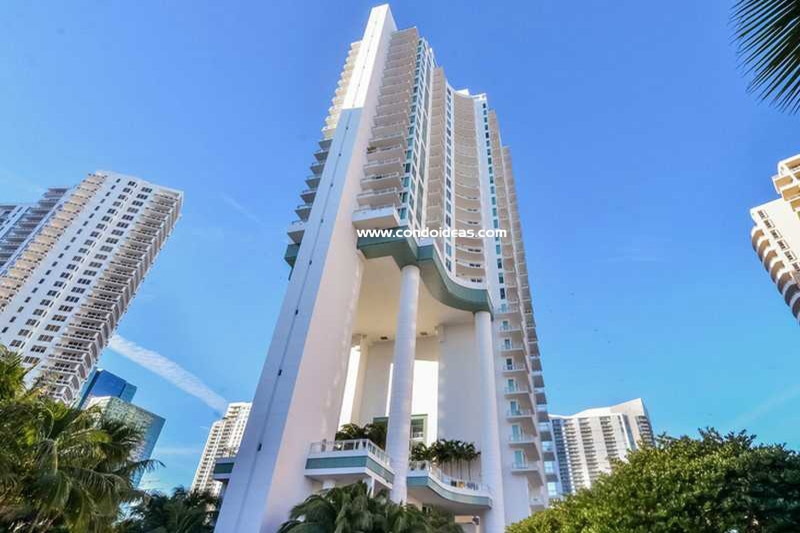 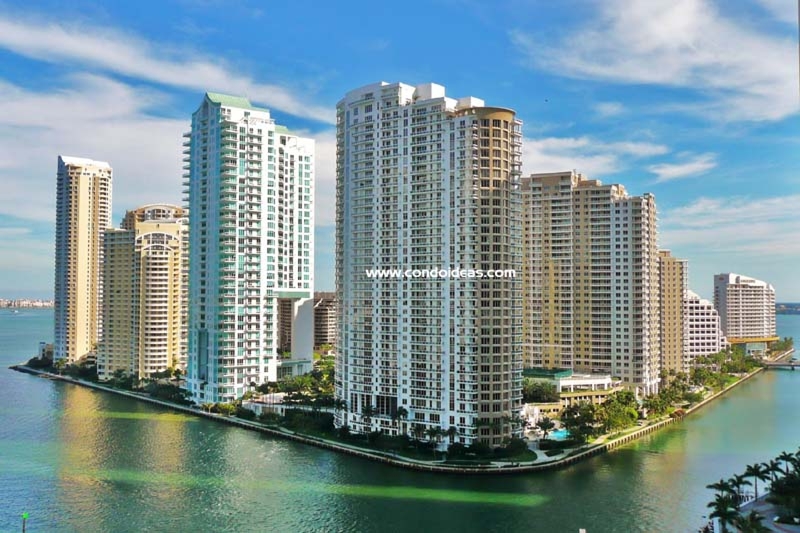 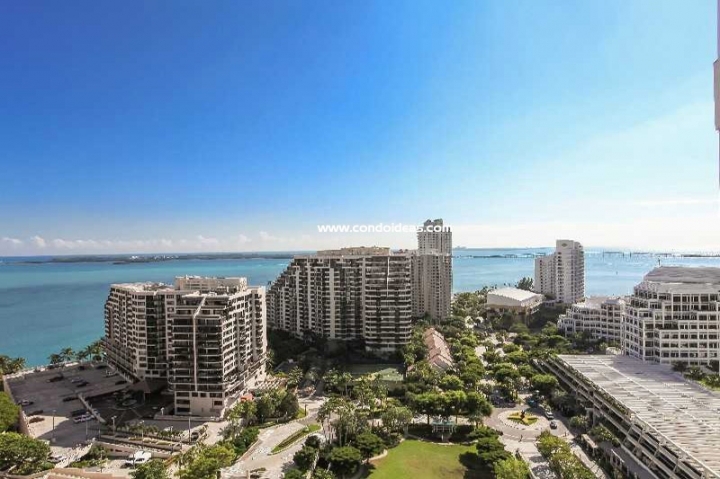 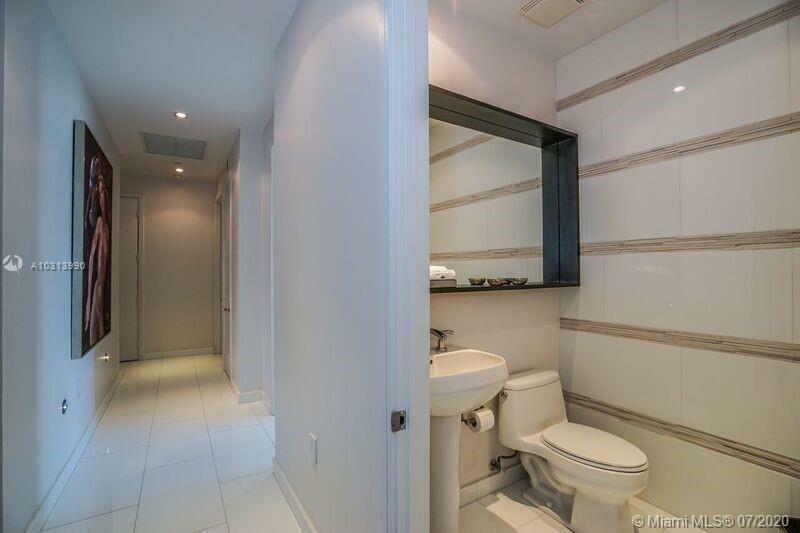 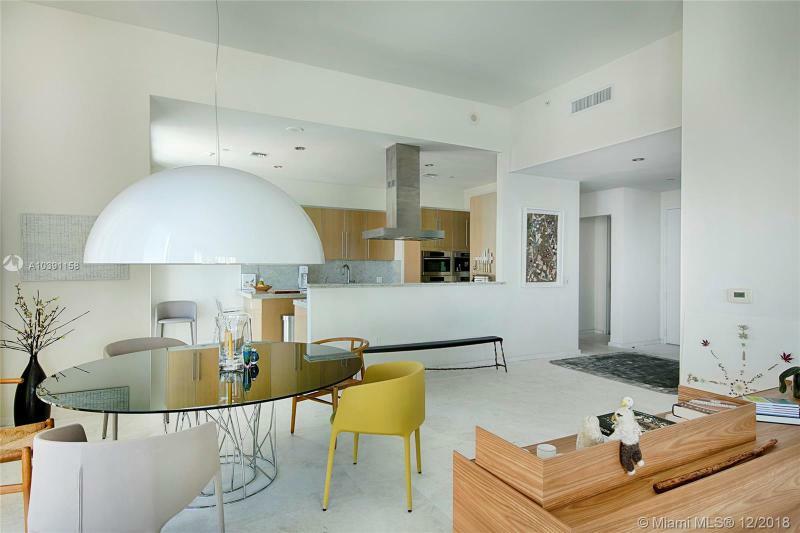 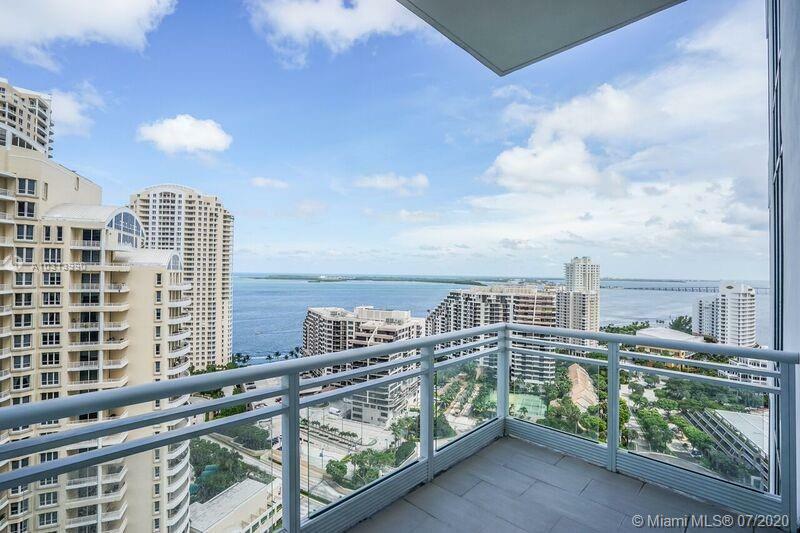 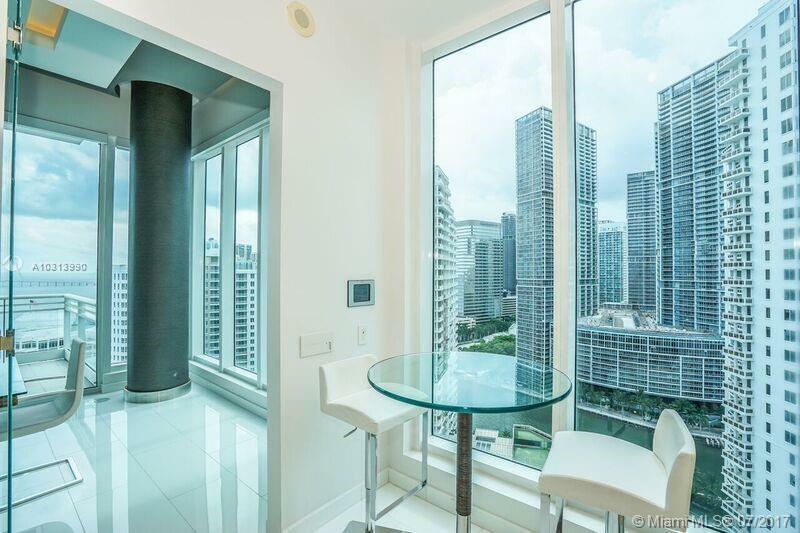 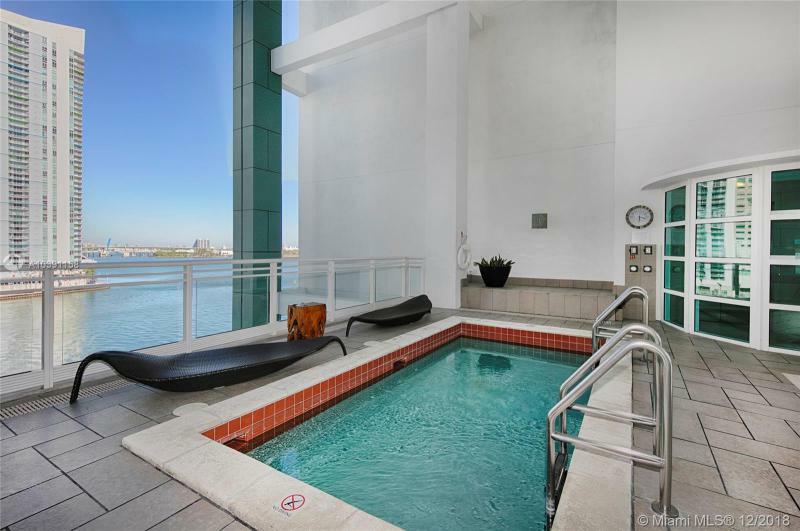 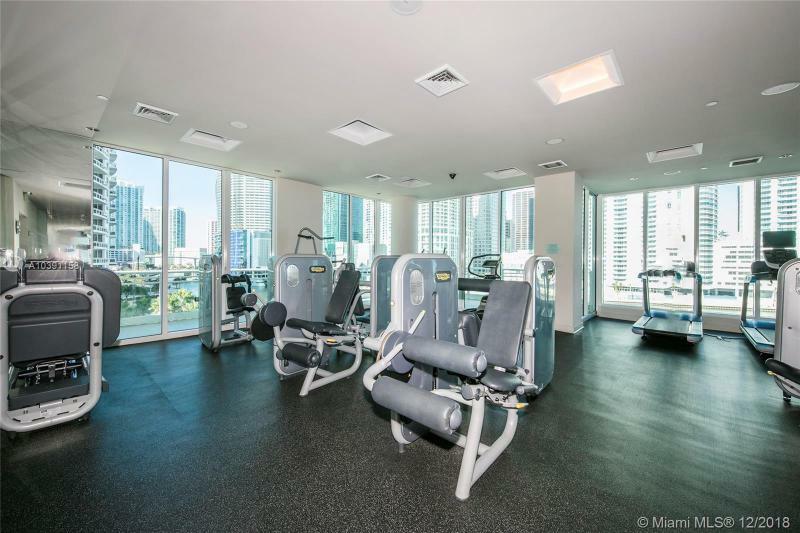 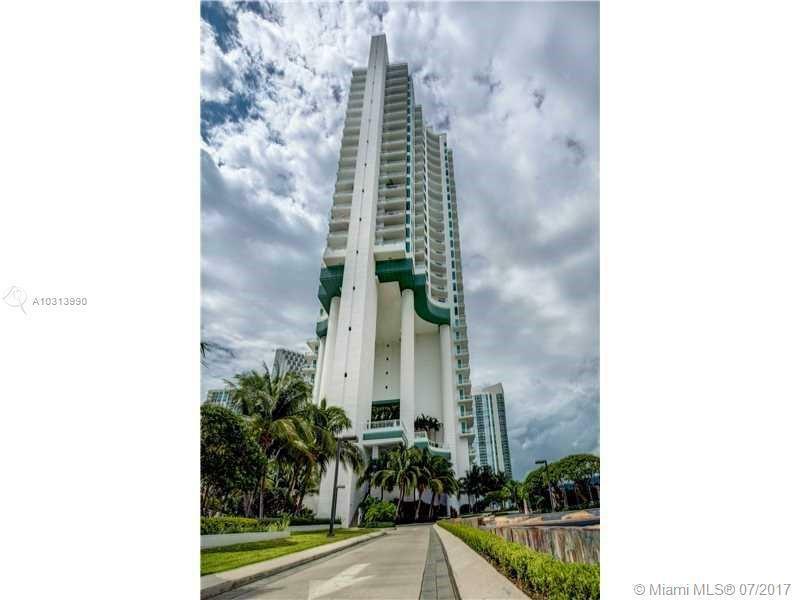 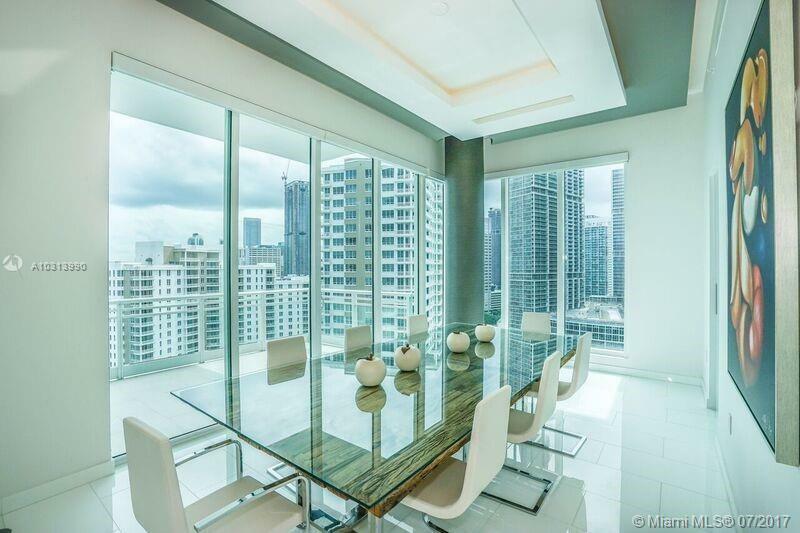 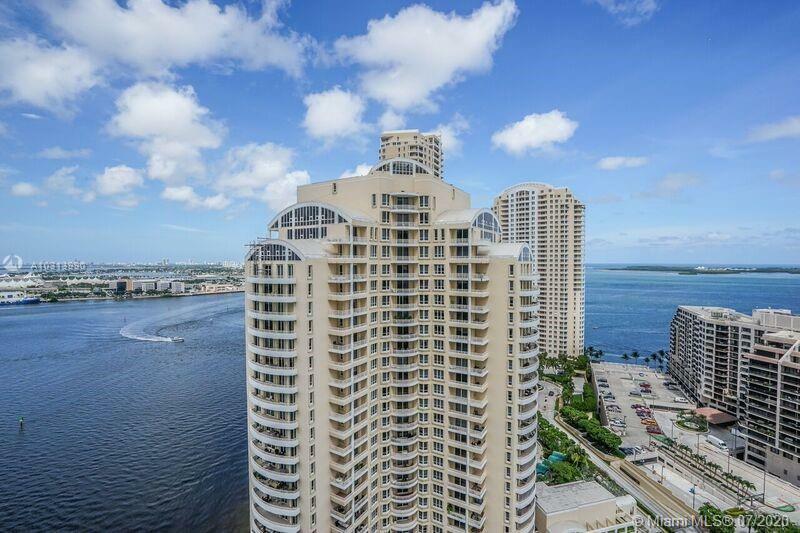 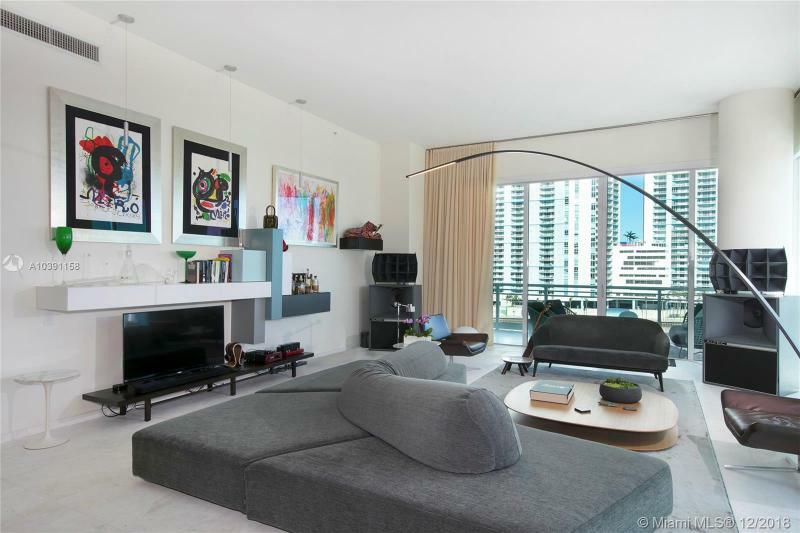 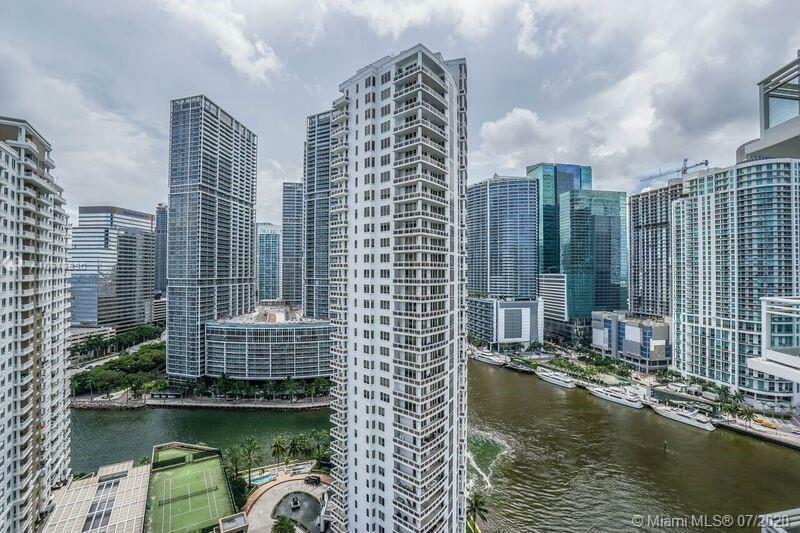 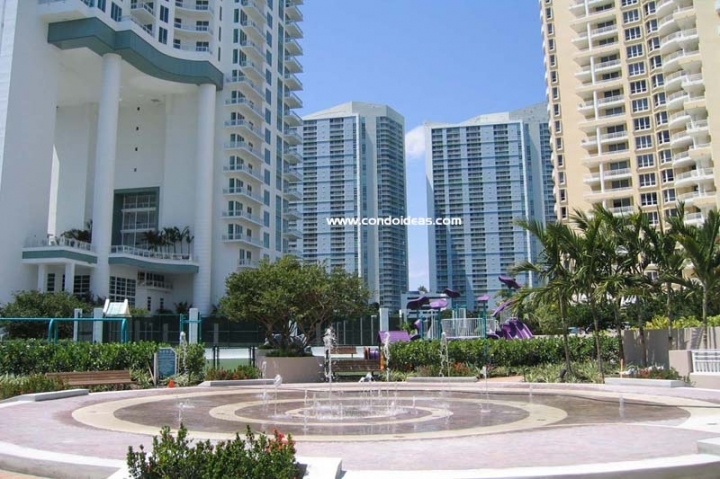 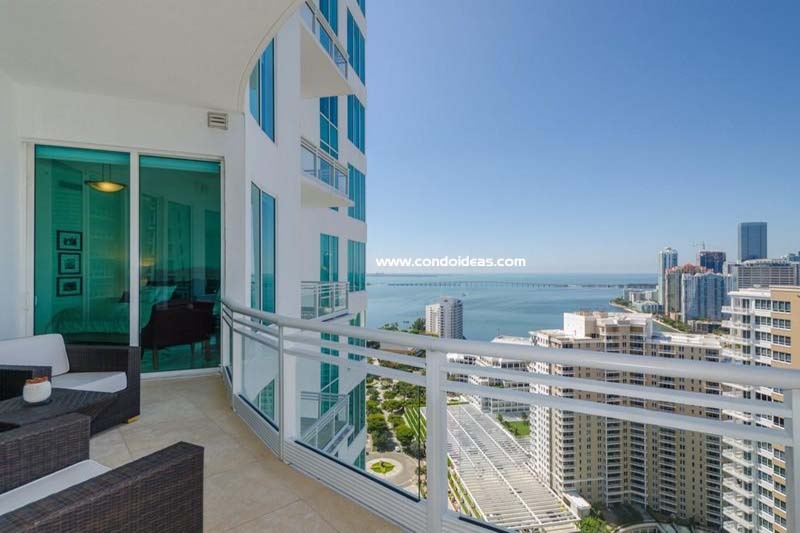 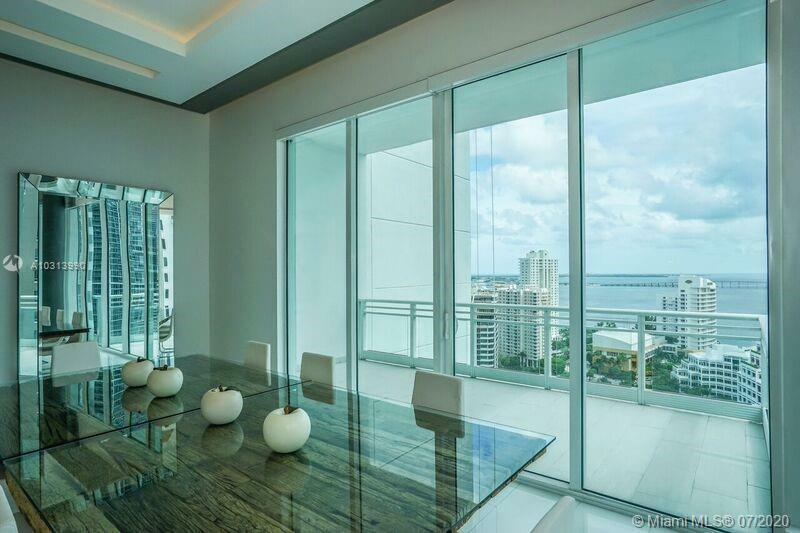 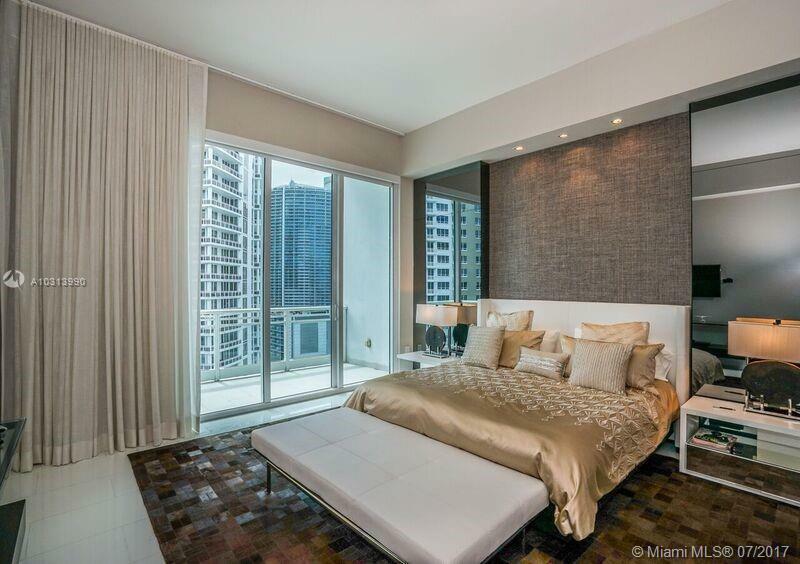 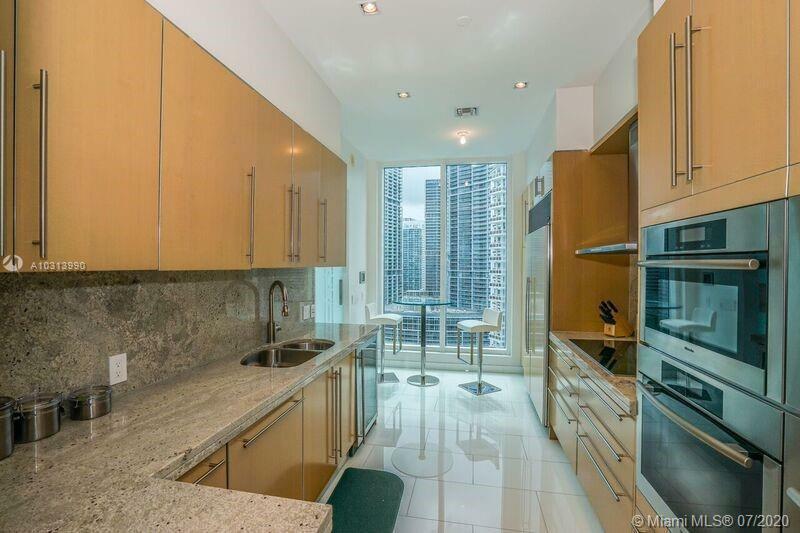 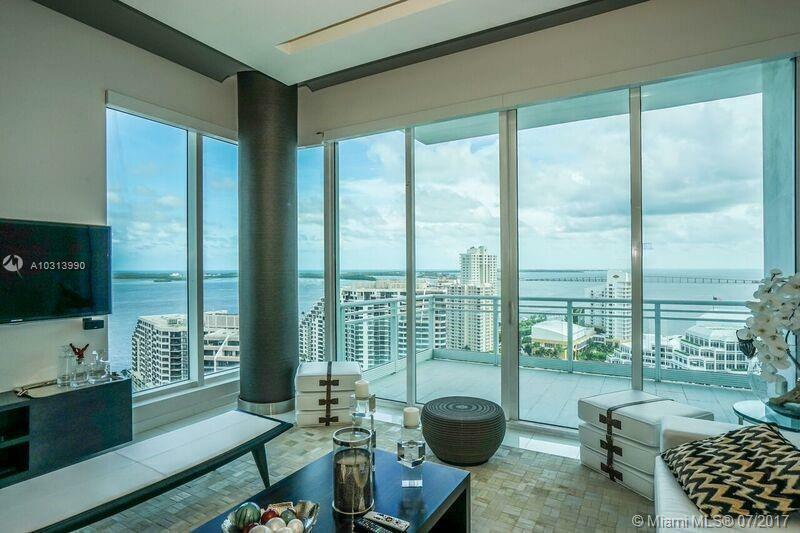 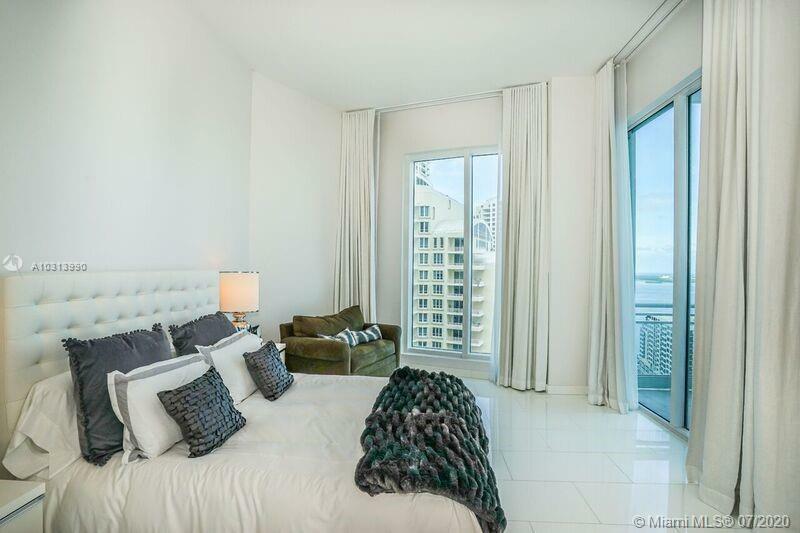 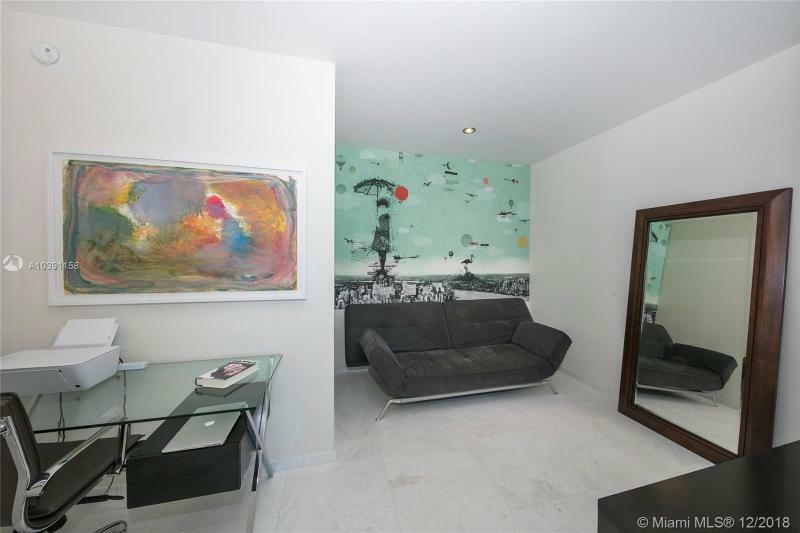 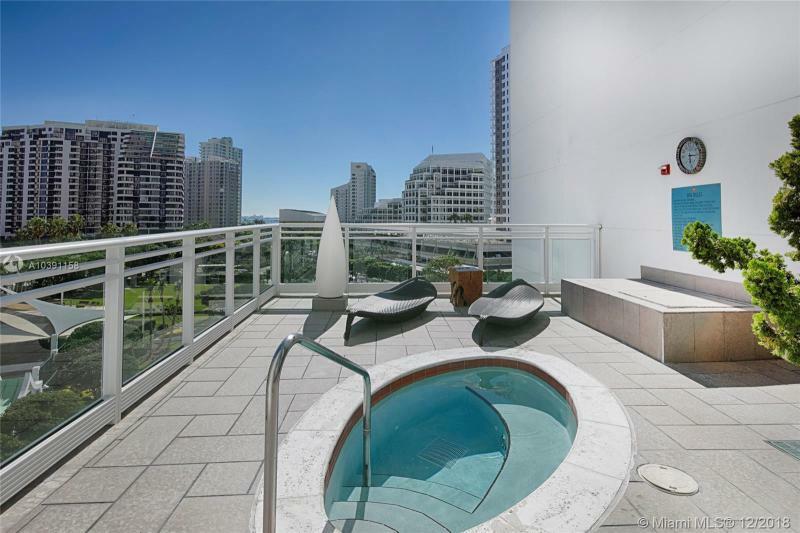 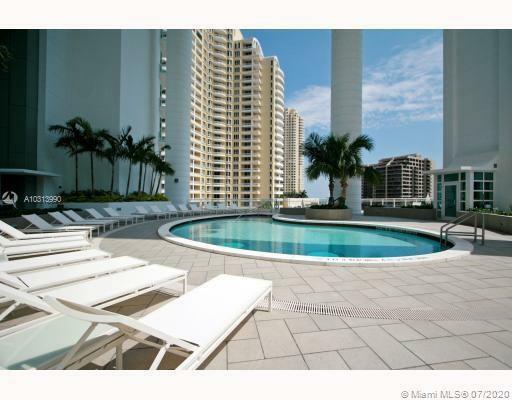 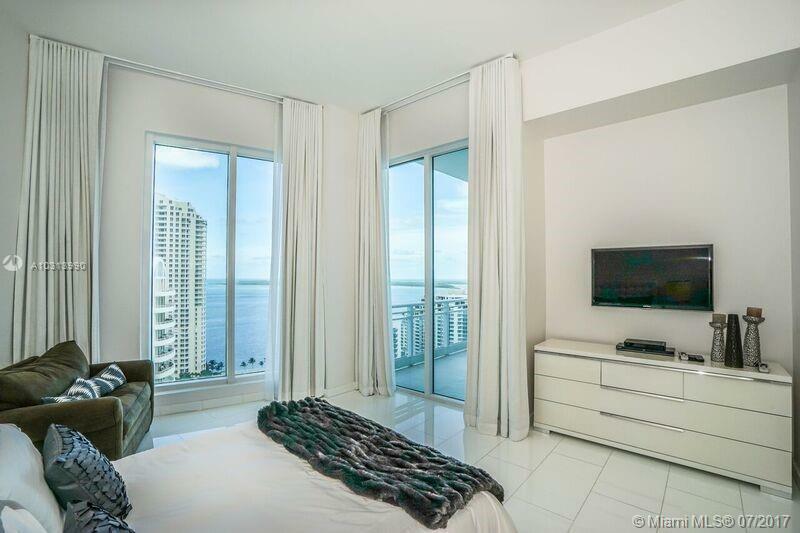 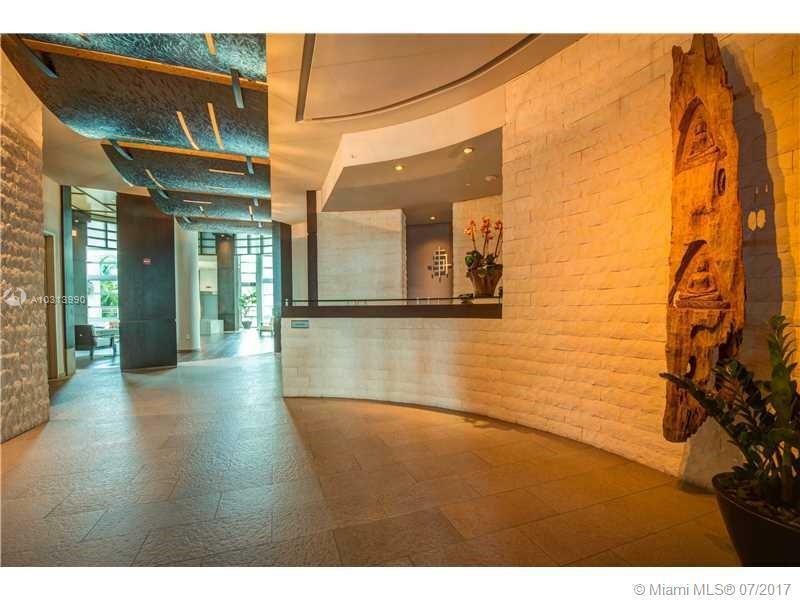 In the Brickell area, you should also check out the Brickell East condo.